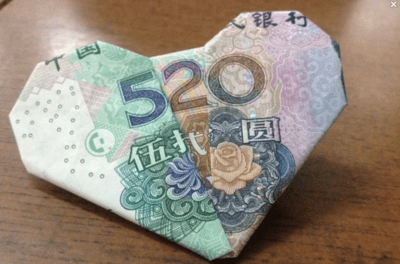 Today is 520 (May 20), which, along with Valentine’s Day and Qixi (Chinese Valentine’s Day), is yet another day for young Chinese couples to buy stuff to show that they are in love. Why is May 20th a day for love? 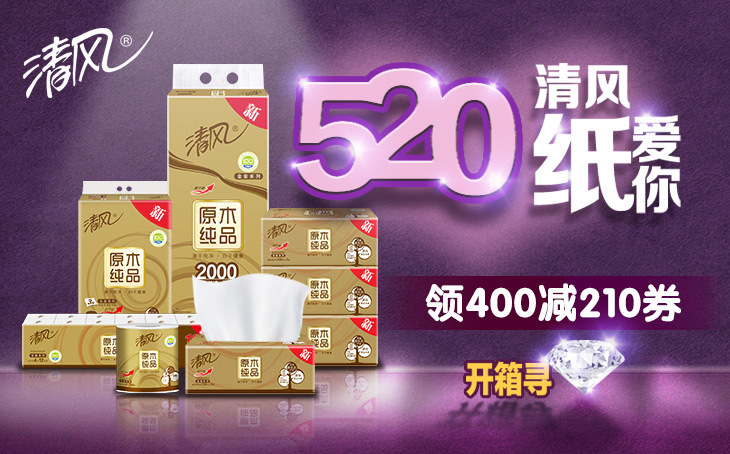 520 wu er ling is code for “I love you” wo ai ni. Um, yeah, that’s a bit of a linguistic stretch, but if you’ve ever read through the “F U M N X?” story in English, you know that most languages can be pretty flexible in this regard. Online giants Taobao, Amazon.cn, and JD.com all have specials today. Taobao is offering all kinds of things including roses arranged to say “520,” succulents in heart-shaped bowls, laser I LOVE YOU keychains, and adorable/weird matching outfits for couples (the cartoon dinosaur & chicken outfits remain my favorite). So many choices for how to drop some cash for your sweetie! Amazon.cn is pushing Chow Sang Sang jewelry to express your love, including pieces that are cleverly offered at 520 元。One of them is a little monkey made out of gold with the explanation, 猴喜欢你 (‘monkey’ like you) which sounds like 好喜欢你 ([I] really like you). Yup, tissues and toilet paper. These paper products have nothing to do with romance or love, but the ad makes an attempt to tie it in. It says 纸爱你 (‘paper’ love you) which sounds like 只爱你 ([I] only love you, [I] love only you). Nice try, JD, but on behalf of girlfriends and wives everywhere, I give this two thumbs-down. And a giant face palm. Aside from this, smaller stores and restaurants are offering specials today, trying to drum up business in that long stretch (read: a couple of weeks) between Mother’s Day and Dragon Boat Festival. So get on out there and spend! I mean, celebrate your love! P.S. All you Tucson area folks might want to capitalize on this opportunity. You could sell your 520 area code number to some young Chinese guy looking to impress his honey with a phone number that declares his amorous feelings. P.P.S. My husband rocks. He hadn’t read any of this post and was unaware today was supposed to be lovey-dovey. 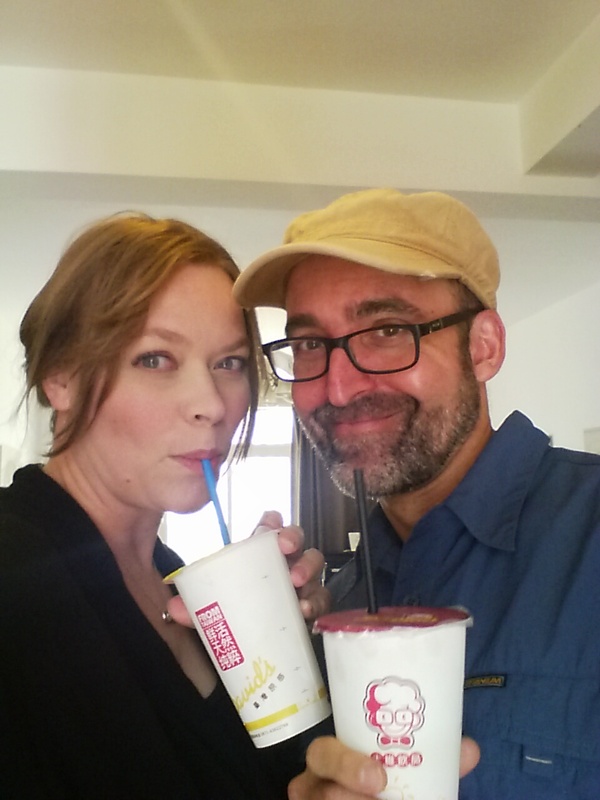 And yet, he brought me home something much better than matching outfits, animal jewelry or tissues: milk tea! From David’s! Awwww, true love.